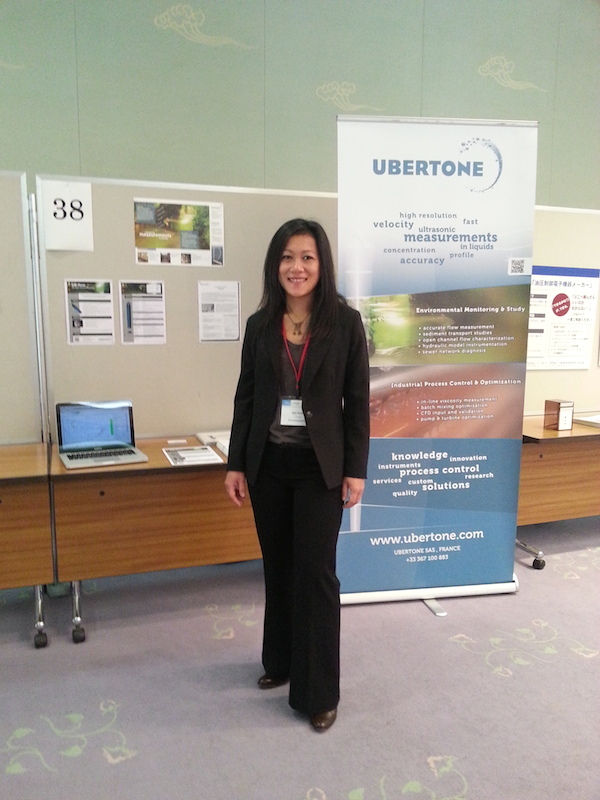 UBERTONE is attending FLUCOME Exhibition Congress 2013 in Nara, Japan, from 18 to 22 November. FLUCOME conference held in Japan in 1985, the subsequent events have successfully taken places in Europe, North American, and Asia. Now FLUCOME has become a series of well-established international conferences. 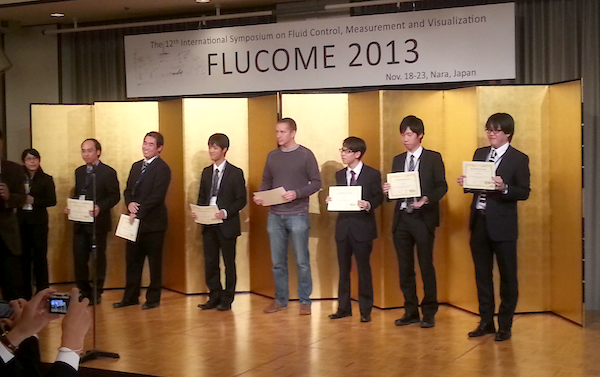 The FLUCOME 2013 will provide a forum for researchers and engineers to exchange the latest development and applications of Fluid Control, Measurements, and Visualization in various fields in order to enhance better understanding and development of sciences and technologies in fluids. Conference topics include fluid processes across a wide range of scales: Oil Hydraulics, Water Hydraulics, Smart Fluid, Multiphase Flow, Jet Flow, Drag Reduction, Heat & Mass Transfer Control, Plasma Flow, Energy-saving and Renewable Energy, Fluid Power and Ultra Precision Technology. Please visit us at UBERTONE's stand number 38 within the Exhibition Hall at the Nara Prefecture New public Hall, Nara, Japan, to find out how our ultrasonic velocity profilers can enhance your research and engineering activities.